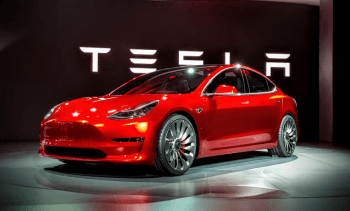 Tesla model 3 – Best cheap affordable electric car? The Tesla model 3 is an affordable high volume electric car that is worth trying out. With a price starting at $35,000 you can buy this car but you are definately not gonna get it for that price, this is because you can’t afford to miss out from the high-end spec options available for this car. these options include: long-range ($9,000), premium ($5,000), autopilot ($5,000), custom color (blue or red = $1,000), 19inch wheel upgrade ($1,500) and $1,000 delivery fee. 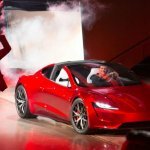 The long range option gives you 90 additional mile range from the base 220 mile range to 310 miles; the premium upgrade gives you a glass roof-top, heated seats and improved stereo speakers; the autopilot is Tesla’s model 3 semi-autonomous feature that help the vehicle park itself and also drive’s you in traffic when you become lazy to drive your self. The 19inch wheel upgrade and the $1,000 color uprade are both optional, i recommend you get the wheel upgrade if you are after better performance. To start with, the Tesla model 3 has no car key but rather a pair of black chrome-embossed card with RFID technology; this is something that is unusual and you don’t get to find this on any car in Nigeria. To unlock your door and start up the car, you have to make use of this card or your andriod/apple phone. All you need to do is pair your smartphone with the Tesla model 3. You can also get Tesla’s app and do other stuffs like trunk unlock and flash light control. What’s inside the Tesla model 3 ? The Tesla model 3 has a very nice and exclusively spacious interior, the dashboard have strip raw woods cut across with brushed metal, more curves with no vents. The sound system on the Tesla model 3 is worth appreciating; it also comes with optional roof-tops (metal or glass), you get the glass roof top only when you opt-in for premium upgrade. 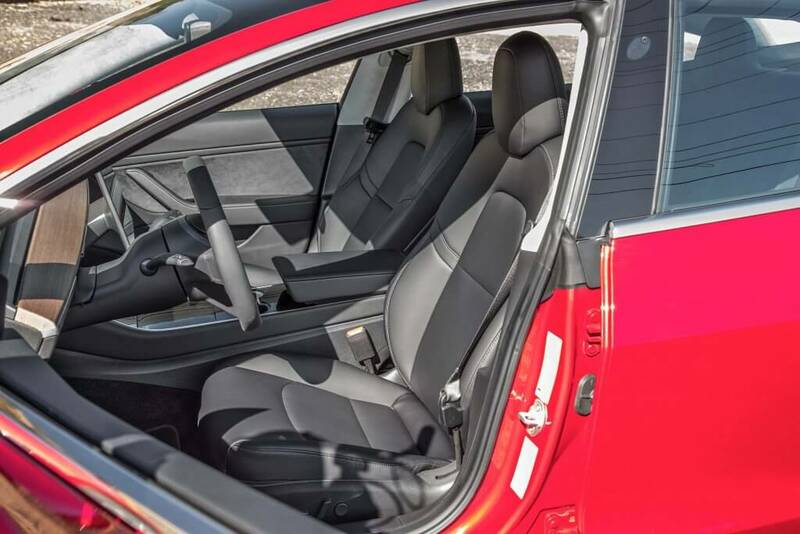 The Tesla model 3 also have more cup holders and cubbies than the model S, there is even a dedicated phone charging area. 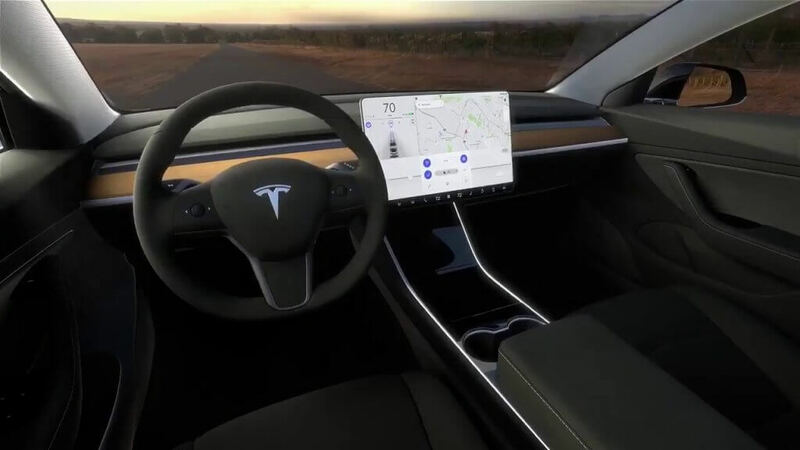 One thing you will notice on the Tesla model 3 is the absence of the usual gauge cluster behind the steering wheel, what you get to see is a touchscreen display. At the left quarter of the touchscreen is the speed score, the autopilot is below alongside other taps at the bottom. At the left-most part of the screen is a shortcut tap for stuffs like charging interface display, rear-view camera, toggle voice control and a jump-in to wiper page. The built quality is absolutely fantastic. 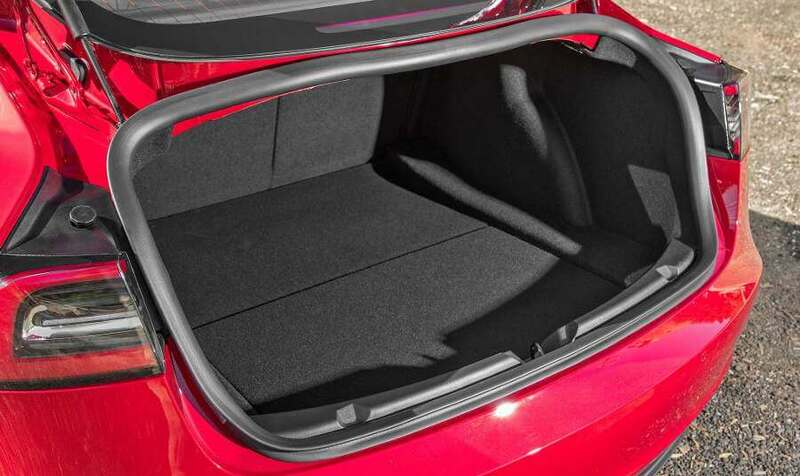 The Tesla model 3 has 15 cubic feet of cargo space, behind the 60/40 split folding seats is a wide trunk lurks(space) with additional trunk space at the front. Talking about performance; the Tesla model 3 have tight, smaller and direct steering wheel with a driving experience you are sure not to forget pretty soon. Driving the Tesla model 3 feels very light and smaller, visibility is pretty cool and the autopilot is ever ready to drive you when you feel tired. 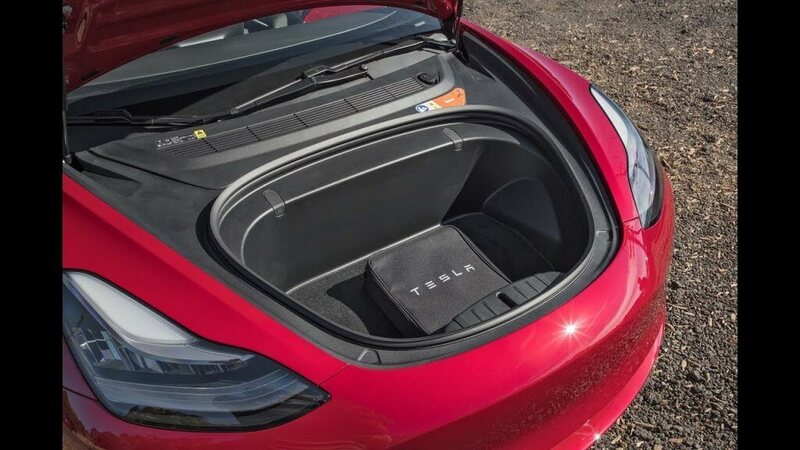 The Tesla model 3 have long lasting battery with alot of power to go for daily usability in Nigeria. 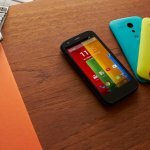 Charging the battery is averagely fast, 50% = 20min, 100% = approximately 1hour. The Tesla model 3 price range is between $35,000 -$56,000 = ₦11,200,000 – ₦17,920,000. Please note: the above price is subject to change due to market fluctuation. 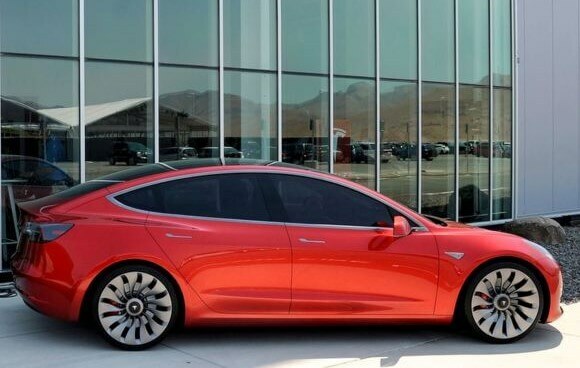 The Tesla model 3 is no doubt the best electric car in that price range, it has a lot of updated features that makes it looks futuristic; it is more or less a tech car designed for tech people. For Tesla lovers who are likely gonna buy this car in Nigeria; please spend some quality time familiarising yourself with this car before driving on a busy road. me to grab your feed to stay updated with imminent post.